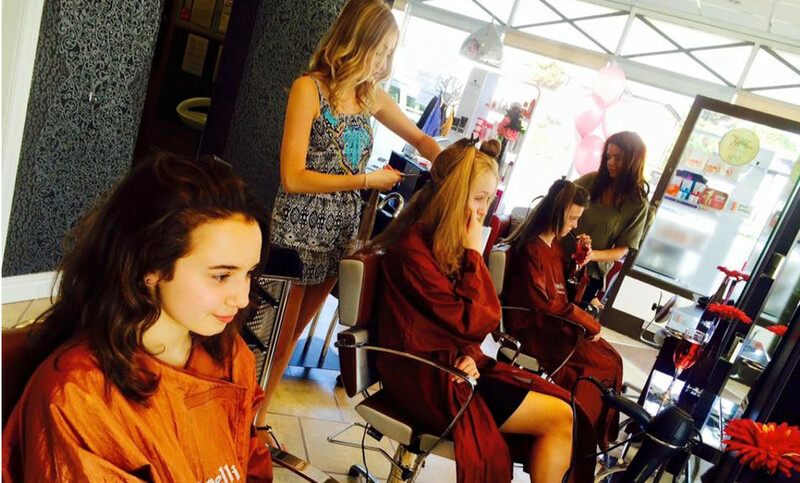 Welcome to Capelli Hair Studio, where our dedicated and friendly stylists are committed to creating your hair for you. The team lead by Helen have an excellent reputation in all aspects of cutting and colouring, as well as creating beautiful bridal and prom hair for your special day. With elegant and relaxed surroundings complimented with stunning Pietranera furniture giving a warm yet relaxed atmosphere. 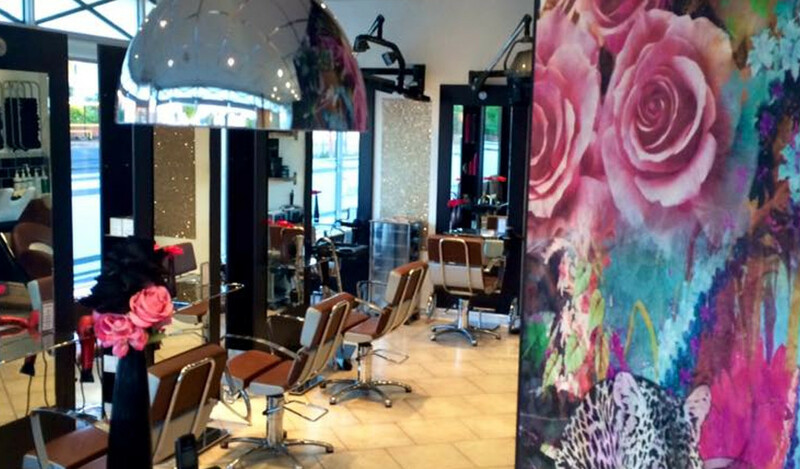 Capelli are situated in the historic village of Churchtown with free parking outside the salon and close to all the main transport links. 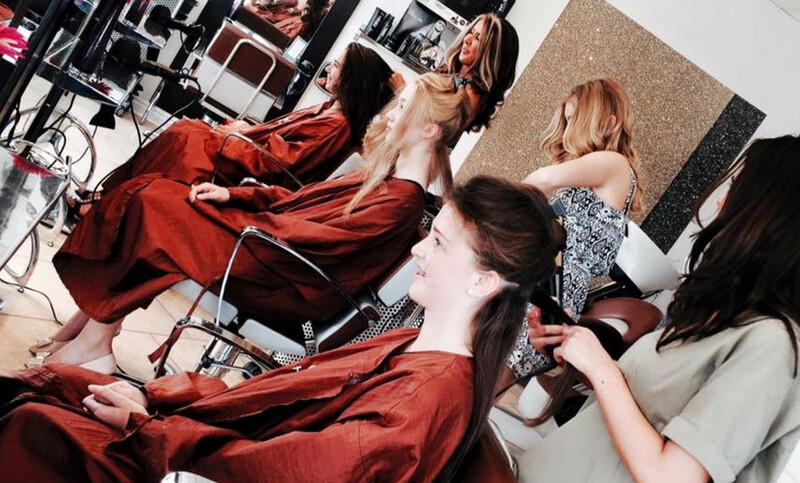 With over 20 years experience within the hairdressing industry, you can rest assured knowing you are in safe hands. 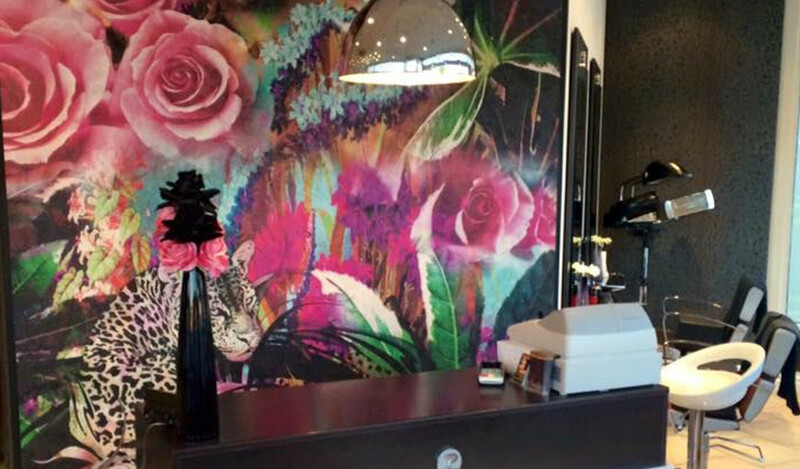 We also offer a specialist barbering service with a seperate gents area, we truly offer something for everyone! I certify that this review is based on my personal experience of Capelli Hair Studio and is my opinion. I have no business or personal link with Capelli Hair Studio and have not been offered payment to write this review. By providing these comments you give Good Salon Guide permission to review and publish this information. Good Salon Guide reserve the right to edit comments for length, spelling or clarity where appropriate.